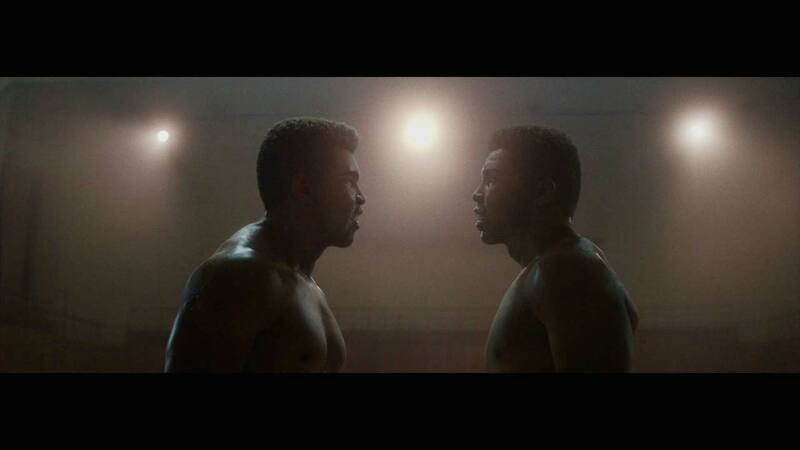 Muhammad Ali battles Muhammad Ali in Porsche's latest commercial with The Mill collaborating alongside director Mark Jenkinson’s from Persuade Content and Cramer-Krasselt to bring the king of boxing back to life to face off against his greatest challenger… Ali. 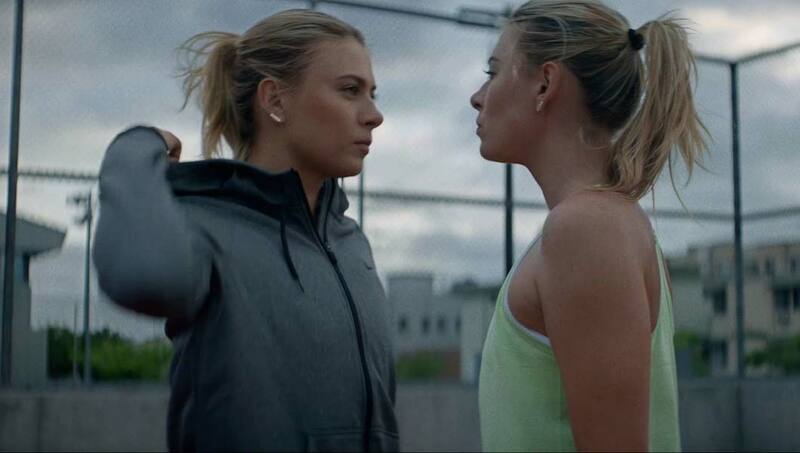 In this epic 60 second spot entitled ‘Compete’, we also see tennis star Maria Sharapova and chess grandmaster Magnus Carlsen competing against themselves, all to showcase the new Porsche 911 with the concept the only real competitors to the Porsche 911 is the Porsche 911. 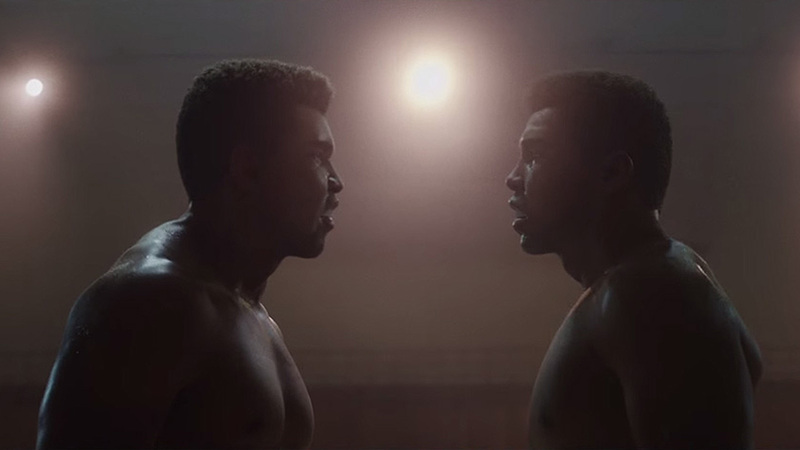 The Mill team researched every nuance and subtle muscular movements that would aid bringing the CG Ali to life, reviewing a vast library of fight footage, interviews and pictures, all analyzed in order to recreate his real-life movements and emotional responses inside the ring. The Mill was lucky enough to get their hands on a plaster cast of Ali taken in the 1980’s from which facial proportions were obtained. Photographs taken from 1965-1967 were used as primary reference to get the nuances of the younger face needed. This was a process that required keen artistic extrapolations, as true measurements were impossible. The team then meticulously crafted the head to ensure the model matched Ali consistently from every angle. 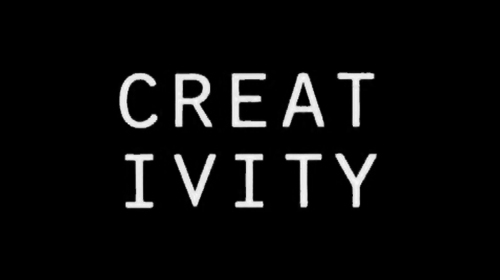 Ed adds, “Creating a photo-real CG model of Muhammad Ali presented us with a huge task. Unlike many projects, this character was fully predetermined - there was no room for creative interpretations, he had to be Ali, he had to be, of course, the greatest!